Hi guys! This is my first post in this forum. 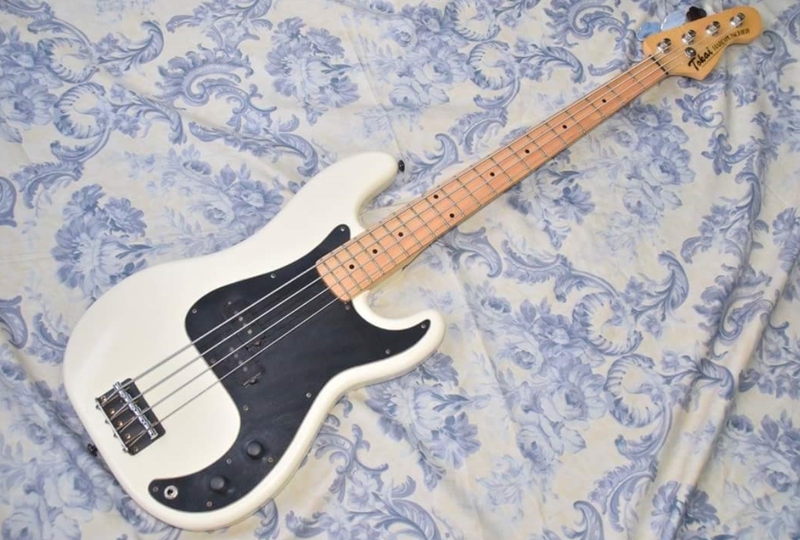 I'm sort of new to bass playing, just recently joined a band, and I'm looking to buy a good new bass (specifically a p-bass because that's the sound the band wants). Anyway, this is where I need your help. 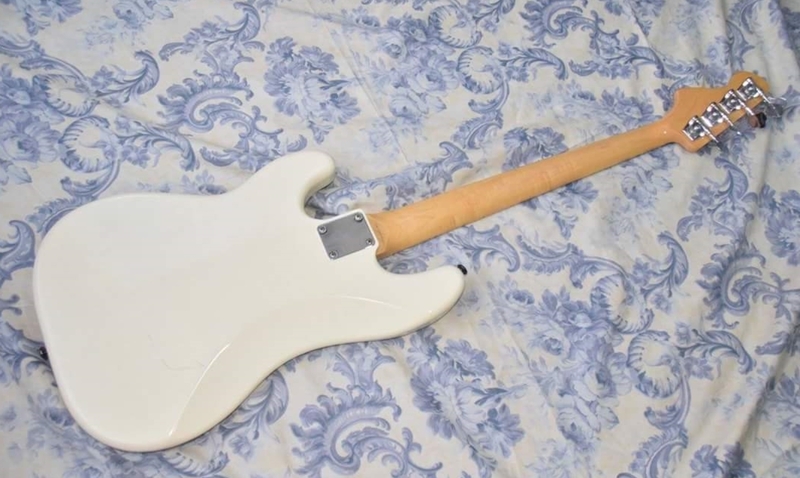 I found this ad online for a Tokai Hard Puncher that seems to be pretty cheap compared to the others I've seen, and in good condition. 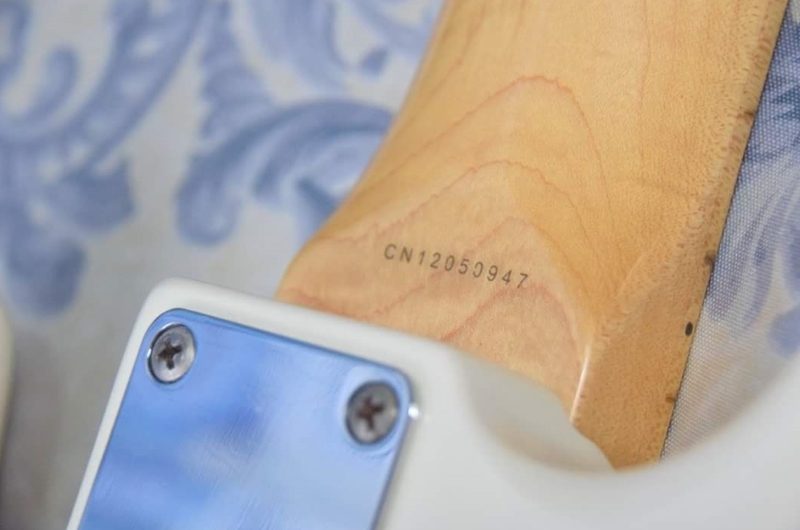 However, upon doing a bit of research on Hard Punchers and looking at pictures, I noticed that the serial number at the back of the neck is different compared to the others I've seen. 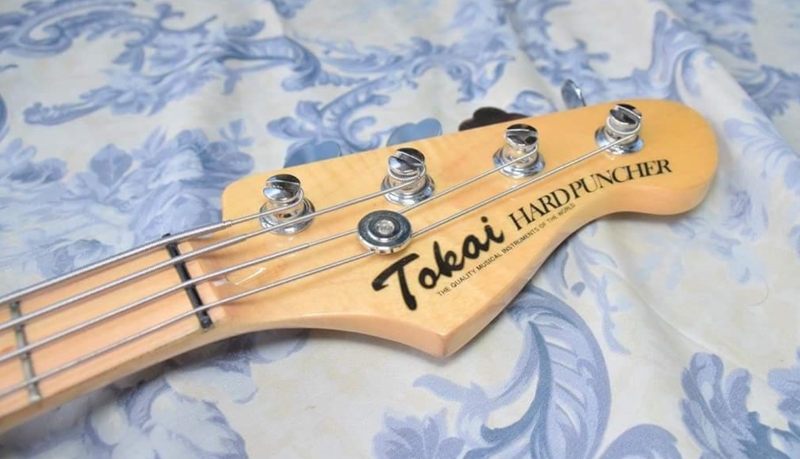 Is this a genuine Tokai Hard Puncher? And if it is, would anyone be able to tell what year it was made? 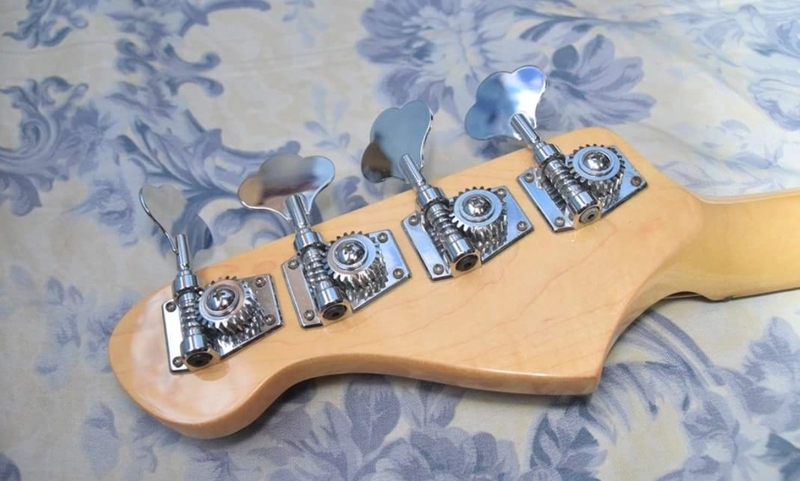 This a Chinese bass. Wait until you can buy a high quality Japanese model.